Traveling to Plummer’s Lodges on Great Bear and Great Slave Lakes NWT Canada is easier than you may think. 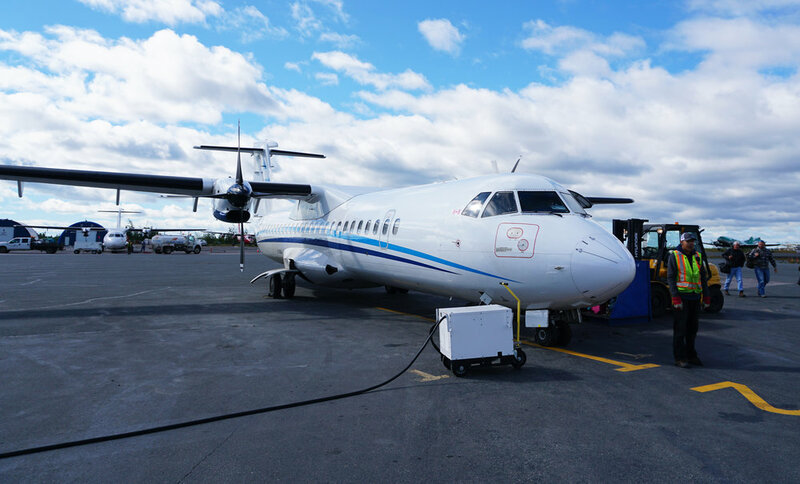 The BBZ has three Great Bear Lake trips under our belts; we’re going to show you how simple traveling to Plummer’s Arctic Lodges is. The BBZ is in the Greater Los Angeles area, and the Los Angeles International Airport is our port of departure. Everyone visiting Plummer’s is coming from across the United States, Canada, and other international locations. So, the first leg(s) of your journey will vary. Everyone ultimately arrives in Yellowknife Northwest Territories by Friday. 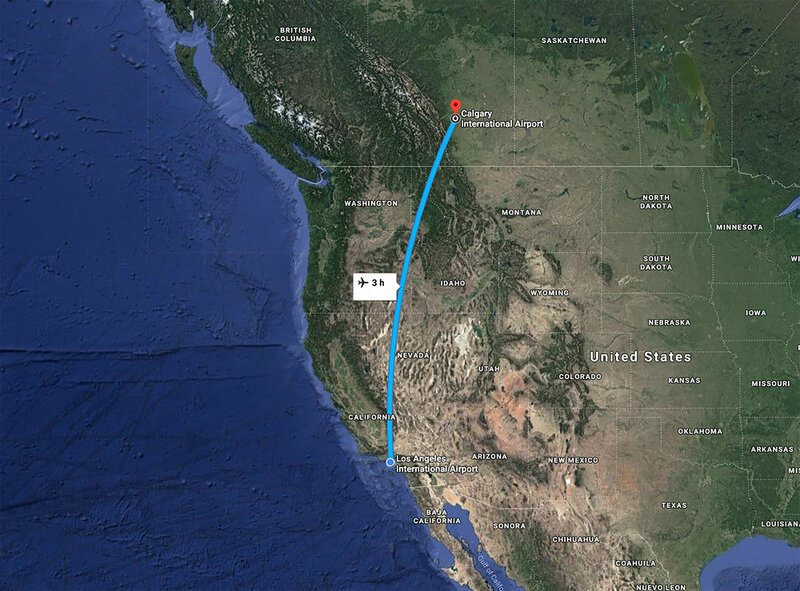 Our journey starts in LA, with a morning takeoff, a short three hours later we land in Calgary Canada. After a reasonable layover and lunch, we then board our next flight, and a quick two-plus hours later we land in Yellowknife early Friday evening. Yellowknife is the central hub for all Plummer’s guests. The moment you arrive, Yvonne, Plummer’s Travel Coordinator greets you. 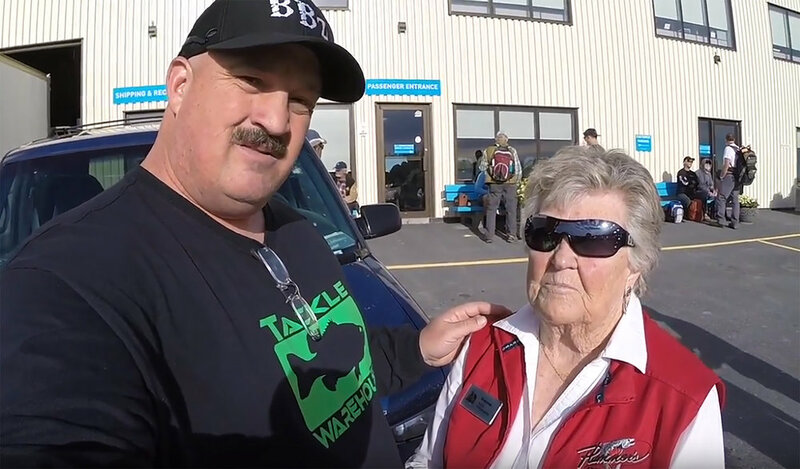 Yvonne has been with Plummer’s for 30 years, and she’s an expert at getting you and your luggage to your fishing destination. Yvonne supervises the handling of luggage, manages shuttles to the Explorer Hotel, informs you of your return shuttle time the following morning, and oversees everyone's flights. Everything is well planned, and Yvonne is ready to answer all your questions. Once you’re in Yellowknife, Yvonne handles everything for you. The two relatively short flights into Yellowknife are painless. Friday night’s layover allows you to have a nice dinner and rest up before you embark on your Plummer’s adventure the following morning. The Black Knight Pub Yellowknife, a good meal, libations, and CHEERS to the upcoming angling! Saturday morning the Plummer’s staff will shuttle you and your luggage back to the airport. Most will board a flight which will land on the Great Bear Lake airstrip at the Main Lodge. The Great Slave Lake guests will shuttle to a Float Plane and after a brief ride will arrive at their lodge. All flights from Yellowknife to each parties respective lodge are booked by Plummer’s and are part of your lodge fees. Essentially you need to get yourself to Yellowknife, then Plummer’s manages everything for you. Flying over Plummer’s Main Lodge on Great Bear Lake. Guided fishing boats are returning to the lodge for dinner. A previous flight to Plummer’s Great Bear Lake Main Lodge’s landing strip. The staff is unloading the guest’s gear. You can see the private 5600-foot airstrip to the left of the lodge in the title photo above. At the main lodge on Great Bear, some guests will stay the entire time there. 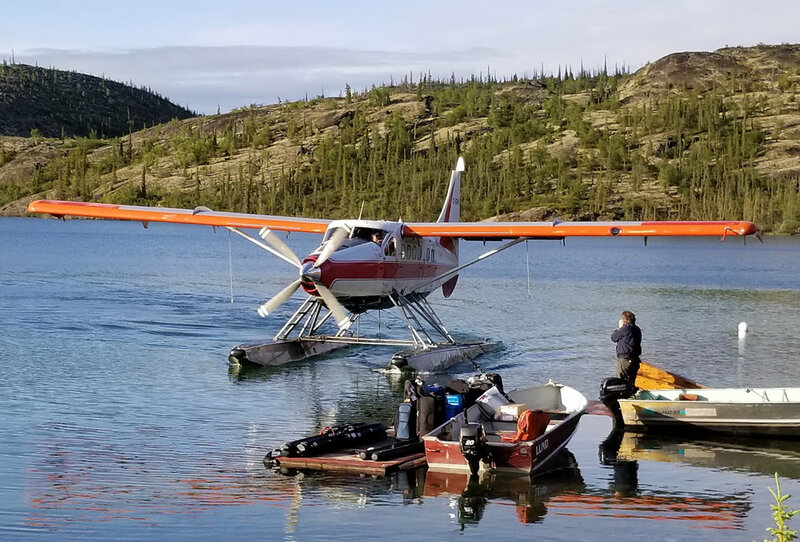 Others will take a float plane ride to various lodges, outposts, and fishing excursions throughout the Great Bear region. De Havilland GE Turbine Otter float plane soon to depart for the Arctic Circle Outpost. Some groups, such as the Arctic Circle Outpost Lodge guests, depart that Saturday afternoon. Others will have fly-out charters that will take place at various times throughout their stay at the main lodge. Unfortunately, all good things do come to an end, and you’ll have to, for the time being, say goodbye to the amazing fishing at Plummer’s. An Otter returns to take Outpost guests back to the main lodge. Can you spot the Inuksuk on the ridge line? The return trip home is a reverse journey of your flights. The weather can become unsafe quickly, and occasionally prevent flights from taking off. 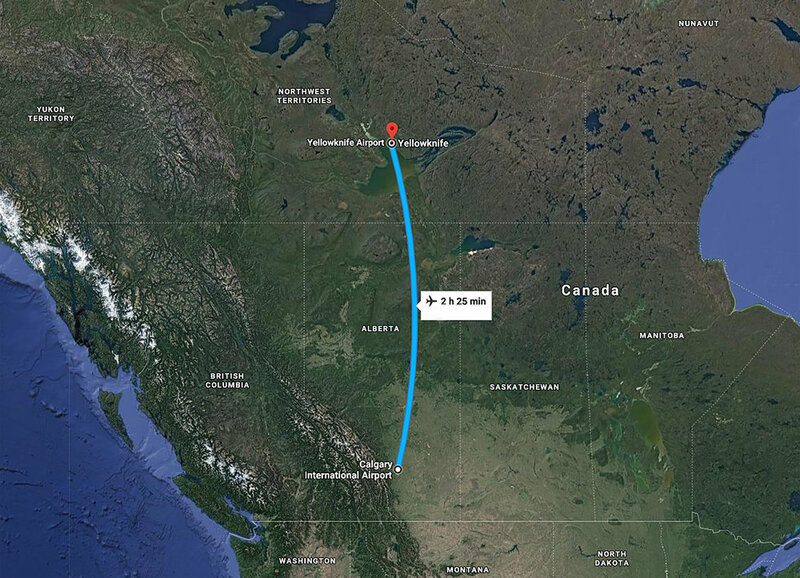 This potential situation makes it a good idea not to schedule your connecting flights with short layovers into and out of Yellowknife. Plummer’s operates from June 29th through August 24th. The season is brief, and many groups return each year. Once you have booked your dates, you have first right to hold that booking period for the following year. Bookings are coveted so you can’t begin planning your trip too soon. Once your trip is confirmed, Plummer’s will send you an Information Handbook. First a welcoming introduction by Chummy Plummer, then the pamphlet covers the different lodges, what to bring, baggage tagging, layovers, clothing, fishing equipment, and other helpful information. On my first Plummer’s trip, I used the Handbook as a tight ‘blueprint’ on how to prepare. Over the years I’ve made a few personal changes, but not much has deviated from the helpful advice the Handbook provides. New quests should also visit Plummer’s website https://www.plummerslodges.com/. This visually stunning internet location is packed with great material covering Plummer’s history, planning, booking, lodges, fishing, hunting, paddle craft, media, employment, contact info, and much more. Plummer’s understands the hospitality industry. Custom trips including convention hosting are available, and they’ll do everything they can to cater to your needs and desires. If you need assistance or have questions, don’t hesitate to call toll free 1-800-665-0240. A partial list of spectacular Plummer’s Fly-Outs. “Plummer’s is the ultimate Canadian fishing trip. We have multiple lodges on both Great Bear Lake and Great Slave Lake, as well as a camp at the Tree River. Each lodge has its unique features, but all offer unparalleled fishing” – Plummer’s Lodges. The author with a catch of a lifetime, a Great Bear ‘monster’ Lake Trout. World-Class fishing and outstanding adventure are waiting for you at Plummer’s Lodges and getting there is easy. Photo credits; Title photo by Plummer’s Lodges, Air Canada aircraft photos one and two by Air Canada, Maps by Google Maps customized by Derrek Stewart, Bill Siemantel and Yvonne photo by BBZ TV, all other images by Derrek Stewart.